If you're thinking about getting an in ground swimming pool, but you're still not 100% sure about it, here are the top ten reasons to move forward with that decision to turn your back yard into your own personal paradise! Recent studies show that owning a pool increases the value of your home by as much as 15%. Your property becomes more attractive to prospective homebuyers if you have a pool. If it comes time to move, owning a pool may be the difference between selling your home quickly or keeping it on the market. Having a pool gives you a great reason to throw parties for your friends and family and who doesn't love a fun pool party? A well-designed swimming pool isn’t just a bunch of water. It can turn your backyard into an elegant outdoor oasis. With waterfalls, vanishing edges and other unique amenities, a pool can serve as a relaxing and inviting centerpiece in your own backyard. During the dog days of summer, the weather could be very hot. Unbearable at times. Instead of staying cooped up in your house blasting your A/C, you can go out and enjoy the outdoors and cool off in your pool! You may save some money on your energy bill as well from not blasting the A/C as much! Instead of driving to the gym, you can spend time exercising in your own pool. 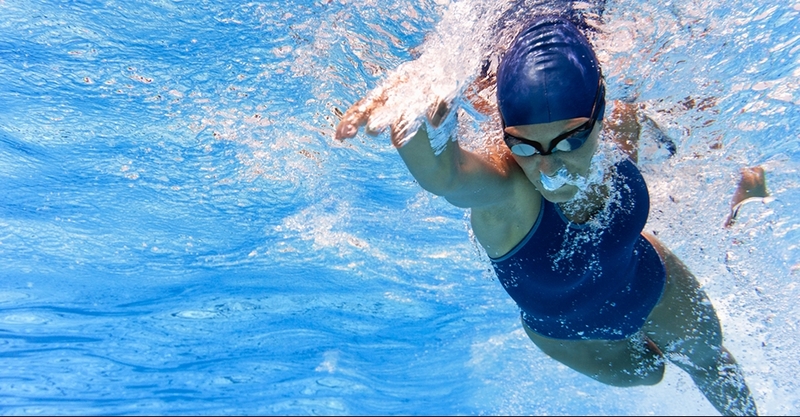 Research shows that swimming provides an excellent total body workout with a low risk of injury. Swimming in your pool can also promote faster weight loss. Now with this number you may be saying "Wait a minute, save money?" That's a totally normal thing to think! If you think about it though, like we said earlier, you can create your very own back yard Oasis.. your own paradise! In the long run, a pool is less expensive than going on vacations every single year. Also, it will entertain your whole family so you will save some money from having to bring the family to different entertainment venues. With a swimming pool in your backyard, you can give your kids, teens and their friends a place to play and/or hang out that is both convenient and safe. You can also rest easy knowing that your children are close by. Building a pool is a great investment that will reap rewards for a lifetime. A vacation, a movie, or a visit to a theme park will all come to an end, but a pool will be enjoyed by your friends and family for years to come. The most important thing in this world, family! A pool gives you a great reason to hang out with your family as much as possible. 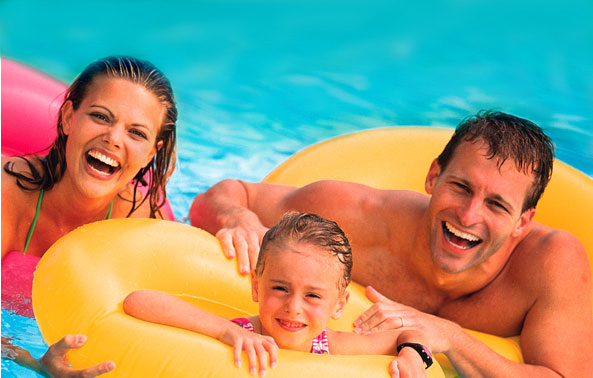 You and your family could go out to the pool every night after work and play games, or just relax! You can also invite extended family over as well to enjoy your new backyard paradise! With all that being said, there are many great reasons listed and not listed to buy an in ground pool for you and your family. We hope we were able to convince you to move forward with your decision to buy a pool! If you're interested, we book pool installations all year long! We often offer unbeatable deals (Last year we offered a free hot tub with a purchase of an in ground pool) and we always offer top of the line quality in ground pools. We travel within a 2 hour radius of Donora, PA. If you have any questions or would like to get a free quote feel free to call us at 724-379-5066 or e-mail us at info@delsuppopools.com! Older PostHow Heavy Rain Affects Your Pool Water!